Choose one of our fabulous desserts for the perfect final touch to any menu. DJ's has you covered once more. Please review our Dessert menu below to find several items that interest you. We will be happy to prepare a detailed proposal for you based upon the selections you make. Our prices may vary (higher & lower) depending on several factors including group size, location, and date. A Gourmet Assortment of Chocolate Chip, Oatmeal Raisin, Double Fudge Chocolate, White Chocolate Macadamia Nut, Butter Sugar, & English Toffee. Baked from Scratch. Available a la mode Upon Request! The Best Local Long Stem Berries Dipped in Chocolate (seasonal). Choose between Dark, White, or Milk Chocolate. Served Warm with Vanilla Ice Cream - this family recipe must be sampled at least once in a lifetime! Same as above, with Apples of course! Hershey's Milk Chocolate Bars, Graham Crackers, and Marshmallows for Toasting. *Premium Options Available. 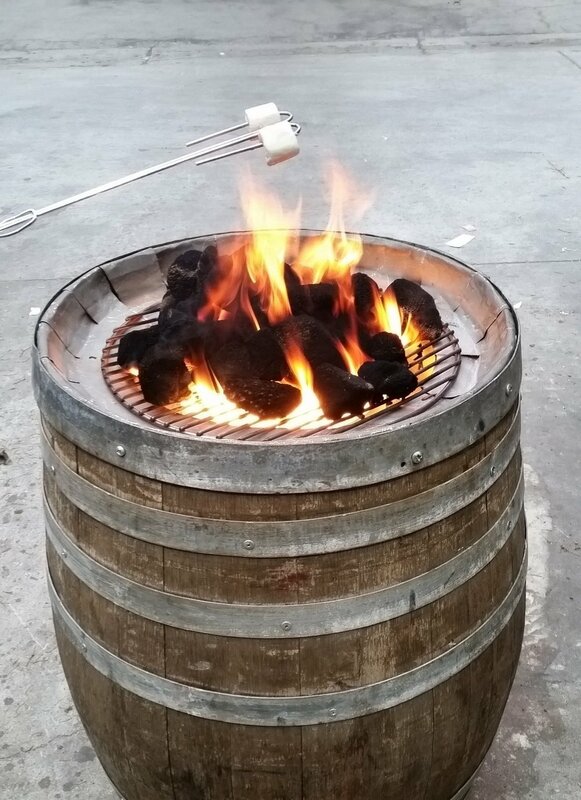 Inquire about our S'mores Fire Pit! 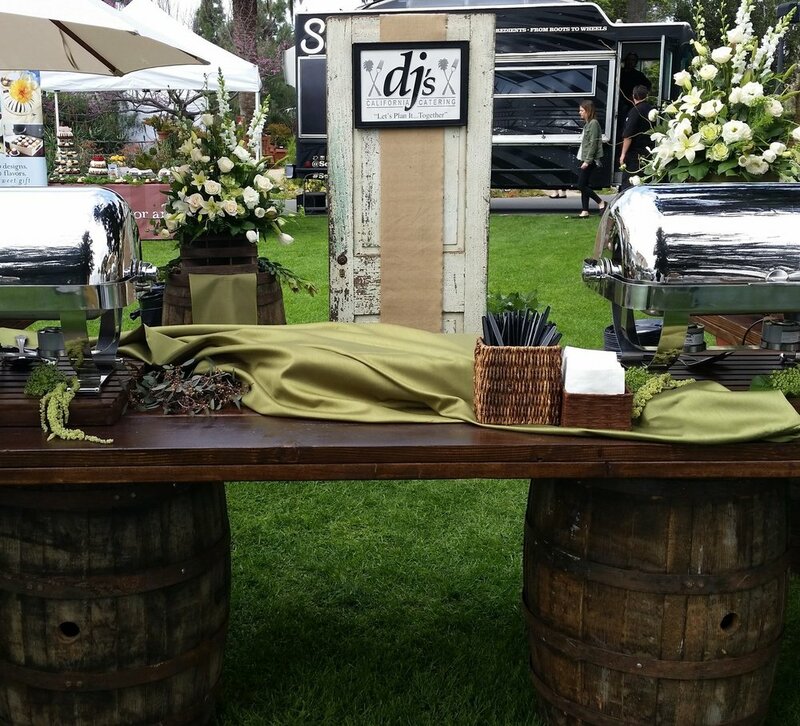 Inquire about our Churro Bar or Cotton Candy Machine.